Mori Girl: fashion and lifestyle of girls in the forest. Japanese street fashion and style blog. : Yama Girls - cousins of the mori girls? In the last two years, an emerging Japanese subculture has gained increasing popularity. While mori girls identify with quiet lives in the forest, yama girls (or mountain girls) embrace the undulating majesty of mountain landscapes. Yama girls enjoy hiking and the great outdoors, and this is reflected in their clothing and accessory choices. 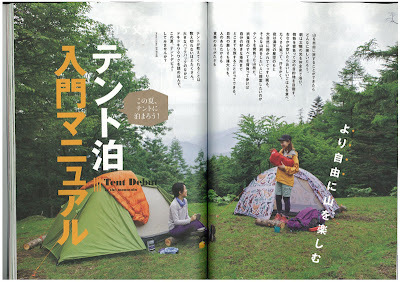 While mori girls are represented by the magazine Papier, the quintessential yama girl magazine is Randonnée. 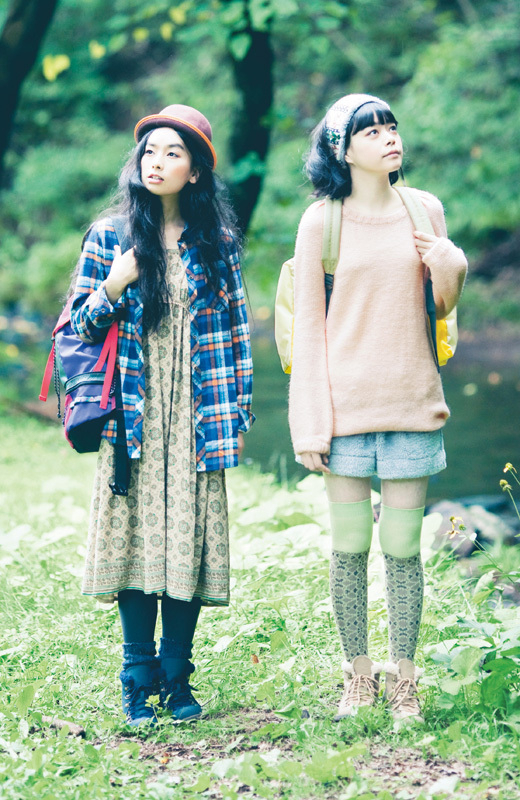 Yama girl fashion places an emphasis on bright colours and functionality. Sturdy and comfortable hiking boots, tights, leggings and socks in a variety of colours and patterns, flannel and backpacks are key. Yama girls have also popularised hiking in skirts, and several Japanese clothing labels have started selling hiking skirts to cater to the demand. Of course, this also means that a variety of beautiful camping and hiking equipment including tents, mats and foldable chairs has now become available in Japan (click on the pictures for a closer look). While this is a site about mori girls, I thought it would be appropriate to welcome our yama girl cousins. Read more about the yama girls here and here. so happy to see your post again! This was really interesting to read, thank you! Yama girl style is cute, but I still prefere Mori Girl! Wow, pretty cool, this is something I might wear more often in terms of function. I am so happy that you've updated! I also agree, I think these two styles would work great in a combination sort of way. Wow, I've been lurking this blog since several months ago, and finally... a new update. Love it! Nice pictures! So cute! Hi, I hope you can post more, i've been your follower since 2011 and its quite a bummer when seeing no updates from you. I want you to know many morigirl fans found their love to mori fashion here... I hope you'll continue post more about mori girl fashion!! laneige usa,what u think about that? cute fashion i loved it.. I'm So happy I found your blog ! To live a healthy life their should be a healthy diet so Click Here to make your diet tasty and healthy to. This is such a beautiful blog Absolutely amazing! Your style is fab!Gorgeous photos. wow you look so pretty dear! I love this new fashion subculture. It is adorable. Up until reading your post I did not know very much about the Yama girls but now I feel that I have a better understanding of it. Thank you for sharing. Thumbs up for this blog! :) I really love this blog, maybe we could follow each other on Bloglovin and/or GFC, Facebook? I love this ! Perhaps it's a sub genre of mori kei? I am really Like it Japanese Subculture . Japan is really nice country and girls there so cute and honest......quite impressive. Hello there, can we follow each other on Bloglovin, GFC or Facebook? semua nya pasti bisa amin.. makasih yaa sdh berbagi info..
ditunggu artikel barunya gaiss ..
artikelnya bermanfaat neh... makasih yaa admin udah mau berbagi.. It looks like an amazing blog on girls fashion,.. I'ill visit again for more and informative post,. Thank you for this amazing post you have shared with us,..
Nice designs. Explore amazing collection get latest bollywood anarkali suits collection at affordable price. Washho is the simplest and most reliable cleaning mobile app to keep your cloths/car/home clean at your doorstep. Washho is an end to end company operated cloth/car/home clean service which ensures the wash experience for your belongings is a memorable one with utmost quality at the best possible price. We offer services like cloths laundry/dry-cleaning, car wash, interior detailing, exterior detailing, headlight restoration, AC sanitisation, Engine bay cleaning and windshield treatment. 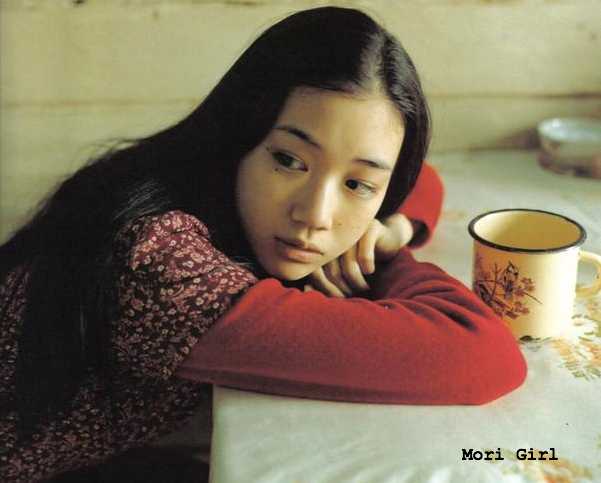 The mori girls (森ガール) belong to a Japanese subculture. 'Mori' means forest in Japanese, and mori girls look like fairytale forest wanderers in their loose dresses, vintage prints and quaint accessories. Mori girls choose to live their lives on their own terms, stopping to appreciate the little things that others overlook amidst the hustle and bustle of daily life. 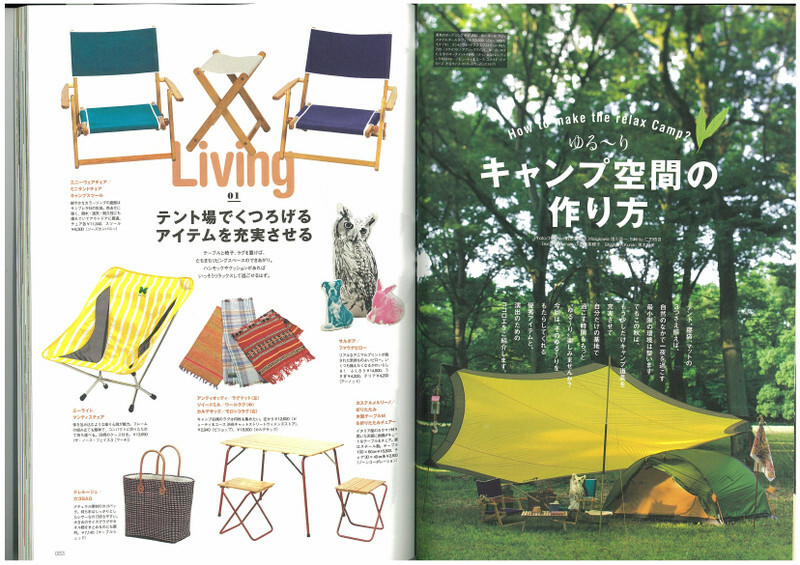 This blog hopes to give you a little slice of mori girl life. A city girl who wants to slowly savour the little things in life. Enjoys taking pictures, drinking tea and exploring. You can email her too, at mori.girls [at] gmail [dot] com. Who are the mori girls? Mori Girl is licensed under a Creative Commons Attribution 3.0 Unported License. Please credit and link back to this blog if you use any images or text. Thank you!